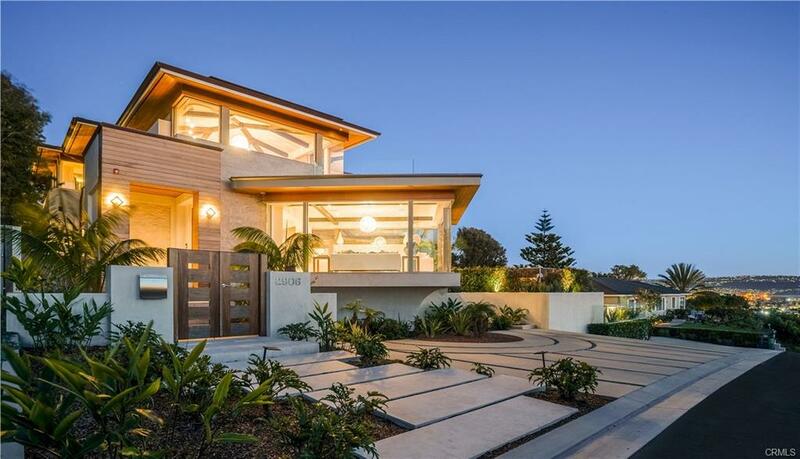 Turnkey North Hermosa Beach home featuring serene landscaping on a desirable cul-de-sac. This tantalizing home features 3 bedrooms, 2 bathrooms, 2,024 SF of living space and a huge 7800+ SF lot. Home boasts beautiful remodeled kitchen and bathrooms, newer windows, roof, new AC/heating and electrical with potential for a second story addition for a great ocean view (Check with city for building potential). The high vaulted ceilings in the family room and master add to the serenity and flow of the home while the kitchen offers plenty of counter and storage space perfect for entertaining. The paradisiac backyard takes you away with its bamboo perimeter, koi fish flowing pond, gardening space, and drought resistant landscaping. Come enjoy your peaceful new home! I was searching for a Property and found this listing (MLS® #SB19035627). Please send me more information regarding 2957 La Carlita Street, Hermosa Beach, CA, 90254. Thank you! 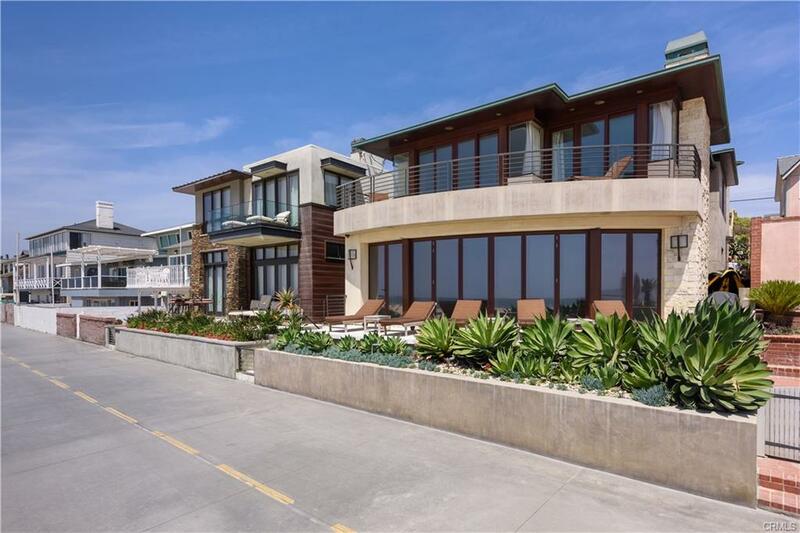 I'd like to request a showing of 2957 La Carlita Street, Hermosa Beach, CA, 90254 (MLS® #SB19035627). Thank you!